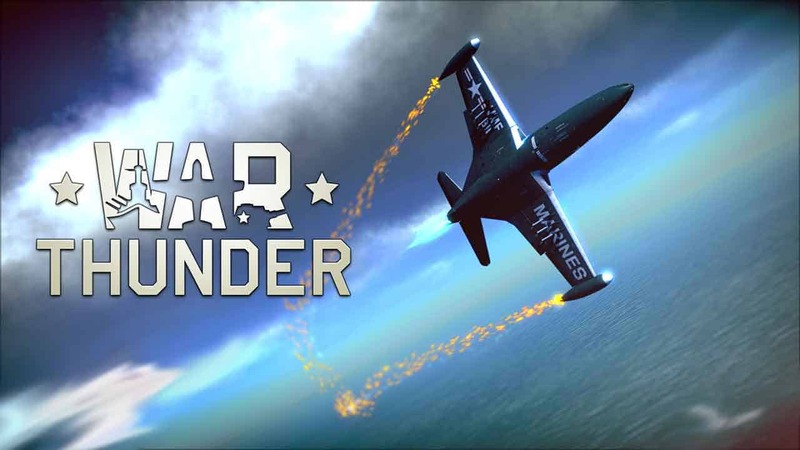 Gaijin Entertainment today announced the official release of Update 1.59 for the award-winning War Thunder, introducing a vast array of new content including brand new vehicles, additional maps and the introduction of player controlled guided missiles. The new update, titled Flaming Arrows, adds 4 new tanks for players to purchase – each armed with powerful player guided anti-tank missiles. Four of the nations currently available in War Thunder will be treated to the release of a new missile-based tank, adding a new level of depth and skill to short and long range destructive capability. The Flaming Arrows update also sees the debut of two brand new maps. Situated on the coast of the Black Sea the new Port Novorossiysk is a 128×128 map that will see aircraft fighting for supremacy above the English Channel. Flaming Arrows also introduces a massive 25 new vehicles across 5 nations of the game, boosting the current arsenal of playable vehicles to over 700.